Now that’s a slide…like something out of Lost in Space! 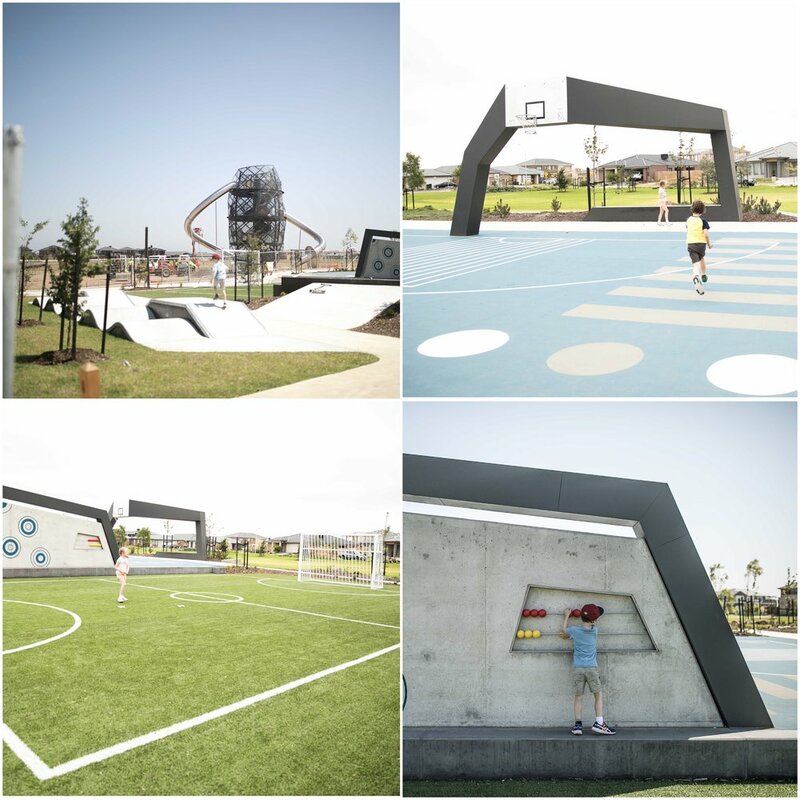 You certainly can’t go past this playground without spotting this huge structure! There is lots more on offer at this playground too - with mini soccer and basketball courts, flying fox, swings (an expression swing, nest and normal), climbing ropes and loads of grass to run around on. There is an undercover area for your bbq or picnic and lots of jumps and moguls for the scooter/skaters! Mamma’s special mentions: Head down the road to the HUGE climbing structure! 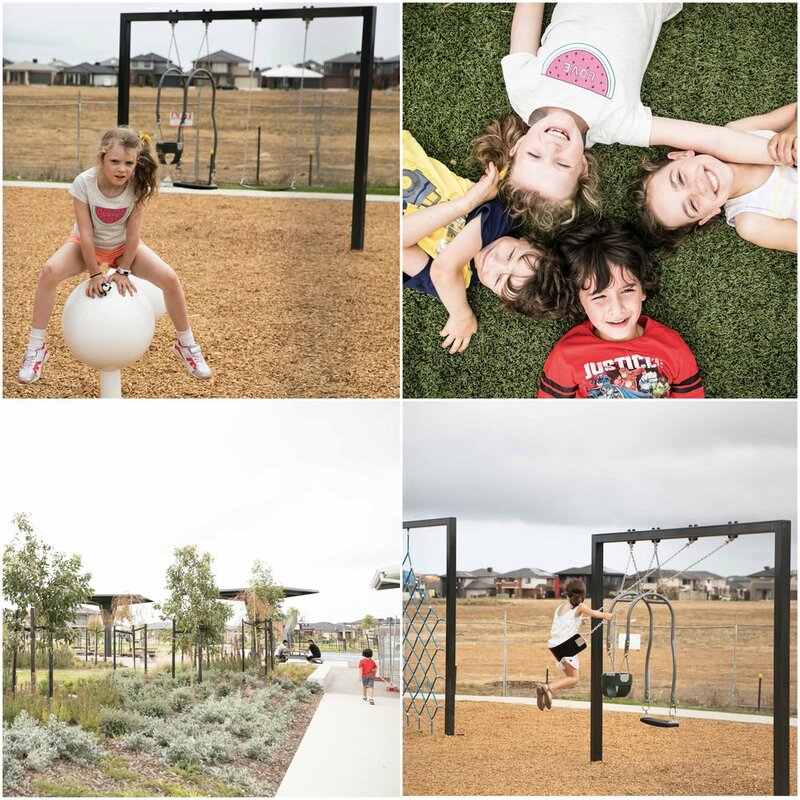 for more playground inspiration click here!